We provide big and small NZ businesses with advanced pallet wrapping technology for efficient, consistent and secure shipping. 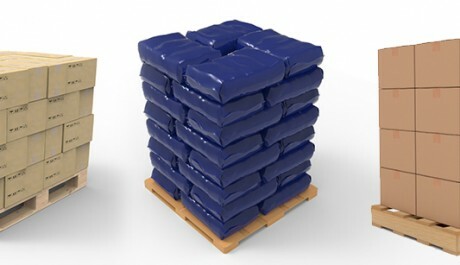 With an unwavering R&D focus our stretch wrap range continues to deliver less waste and greater profit per pallet. From process audits to film monitoring, safety systems to flow optimisation, we proudly lead the way with pallet expertise and innovation. Welcome to Universal Packaging. We are passionate about leading the thought behind and wrap around our nation’s pallets. It’s how we look beyond the package to the products, processes and potential of our clients. It’s why we now lead New Zealand in specialised pallet wrapping film and machinery. Our approach to each task starts and finishes with a dedication to quality service. At Universal we will always treat our customers in a way they would want to be treated. As a team we’re always working with the business goals of every customer front of mind. That’s why we’ll only recommend a product or process if we can prove it will achieve these goals. Why we’ll always work with the integrity of our reputation in mind. Why we never settle for second-best. It is a company-wide ethos – the reason why we bind together in our efforts so New Zealand can send secure. It is non-negotiable standard that delivers purpose to our work and peace of mind to our customers. 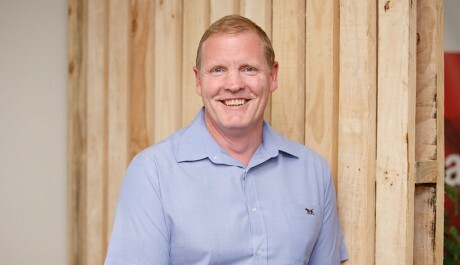 After a massive fire gutted a significant part of the Seales Winslow plant the company rose from the ashes with a clear vision for the future and a renewed commitment to evolve and improve its packaging capability. 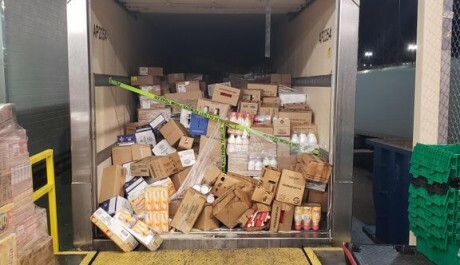 Yes, many pallets may look the same. But no two companies ever have the same contents, conditions or objectives for these pallets. Here are some of the ways we’ve looked beneath the wrap to help New Zealand companies with their packaging. We are proud to offer this high-tech, future-focused pallet wrap to New Zealand’s forward-thinking companies. 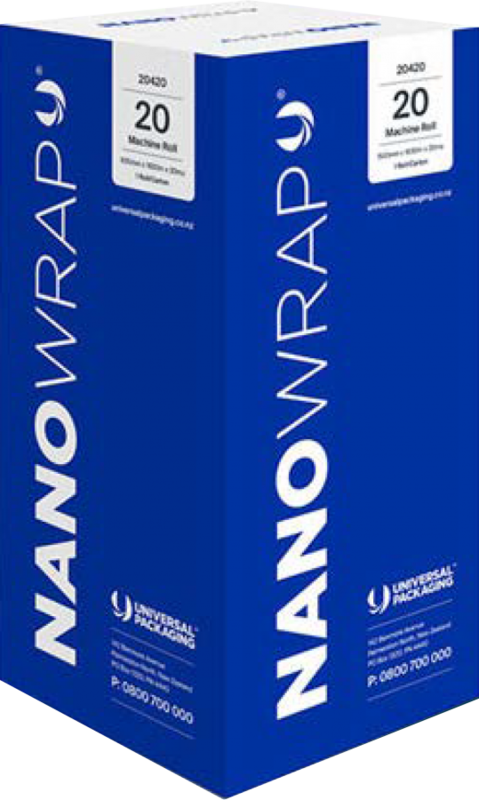 Nanowrap combines 33 separate layers into an ultra-thin polymer of high-performance pallet wrap. This uniquely formulated film has a core formation that delivers an incredible 300% stretch capacity. 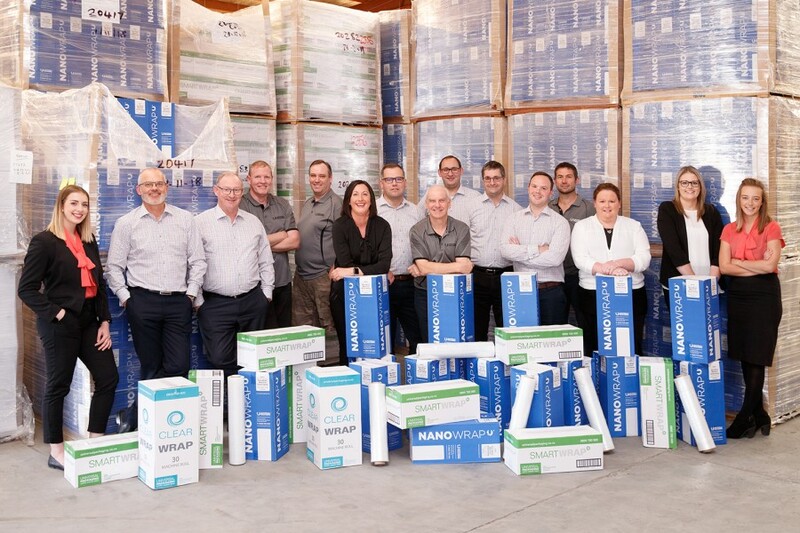 With less wrap and less waste, maximum load stability and minimal weight, Nanowrap provides the most effective and efficient pallet wrap in New Zealand. What's happening at Universal Packaging right now! What brought you to the role at Universal Packaging?